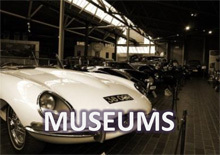 The HRCR (Historic Rally Car Register) Open Day on 16 January 2016 at the British Motor Museum, (formerly known as the Heritage Motor Centre), will look back 50 years at the controversy created by the Mini on the 1966 Monte Carlo Rally. 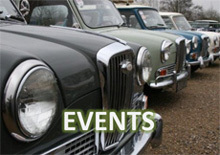 The Open Day will also celebrate the Minis continued success and popularity in historic rallying today. 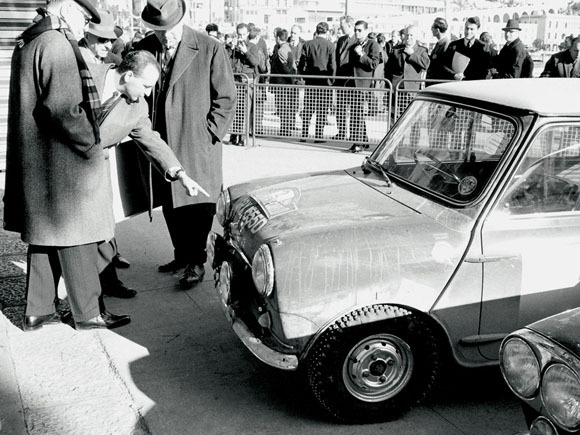 Following wins by the Mini in both 1964 and 1965, 1966 tipped the organisers over the edge when Timo Mäkinen led Rauno Aaltonen and Paddy Hopkirk to a dominant BMC Mini one, two, three finish. However, keen to see a result for Citroën on its home ground, the Minis were disqualified for having single filament bulbs in their standard head lamps instead of double-filament dipping bulbs, fitted to series production Minis. The disqualifications also extended to other British entries including Roger Clark in a Lotus Cortina in fourth and Rosemary Smith in a Hillman Imp in sixth (who would have won the Coupe des Dames). Amidst the uproar the 5th placed Citroën ID of Pauli Toivonen (father of Henri Toivonen) was elevated to first position. This car also used the single filament bulbs, but was allowed to win as these were fitted as standard on some production models. Unhappy with the course of events, Toivonen refused to accept the cup at the presentation ceremony. 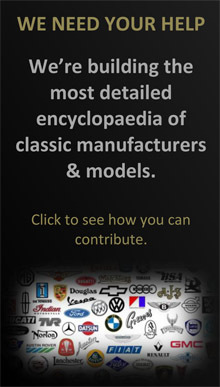 The status quo was reinstated a year later in 1967, when Rauno Aaltonen and Henry Lidden won the event – once again in a Mini. 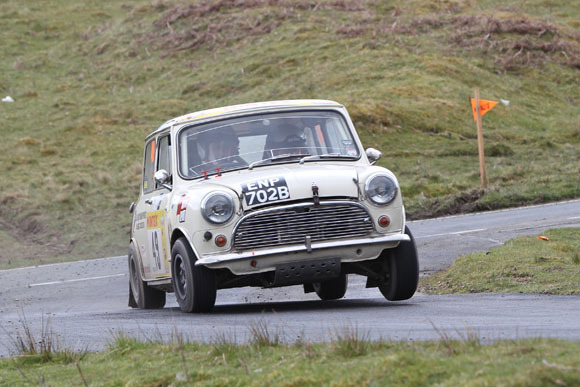 In addition, one of the ‘Old Stager’ competitors, Clive King, with the support of the HRCR and Mini Sport, took rallying in a classic Mini to the next level by competing amongst the world’s top rally drivers on the final round of the 2015 WRC, the Rally Wales GB.